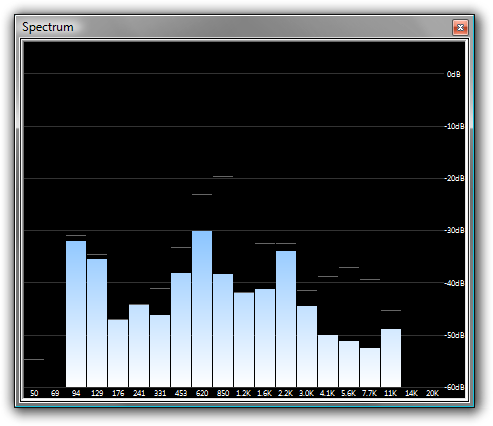 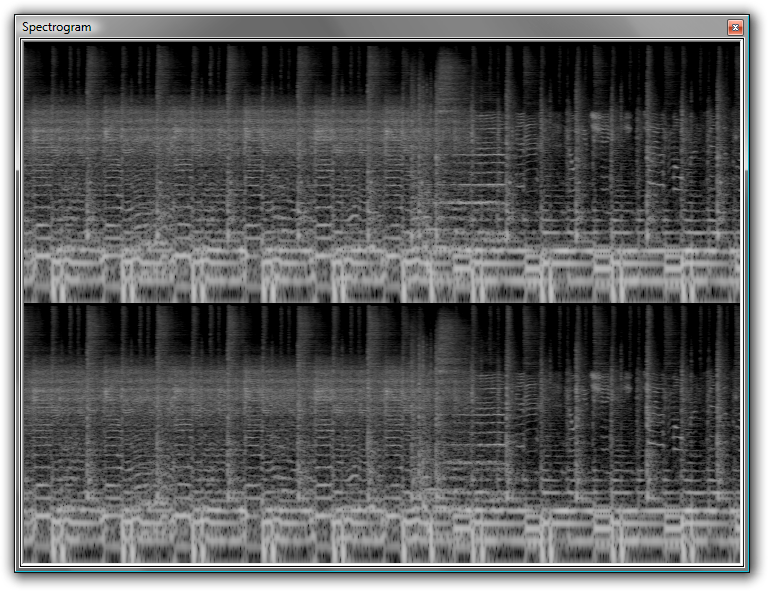 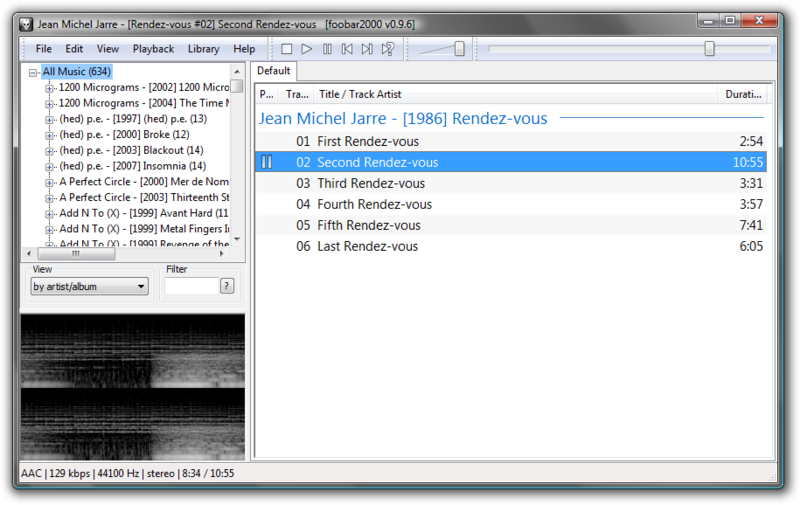 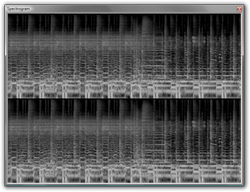 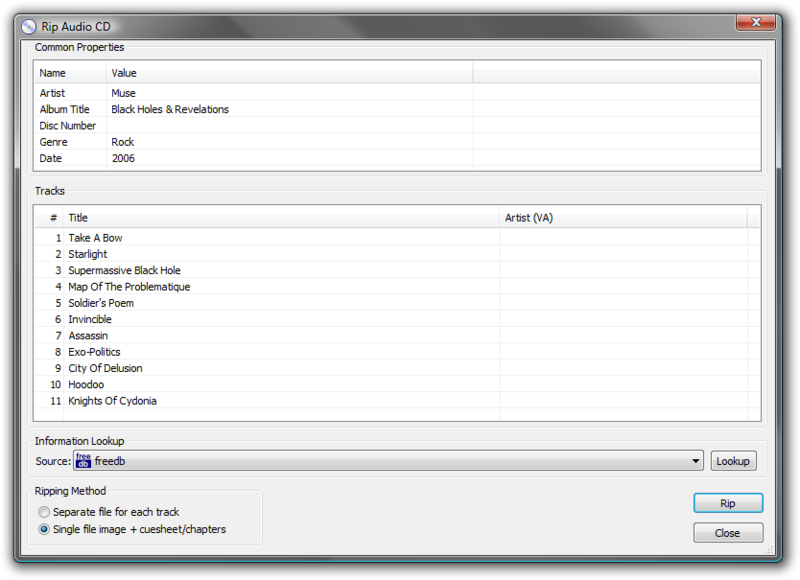 Main window - including Album List and Spectrogram. 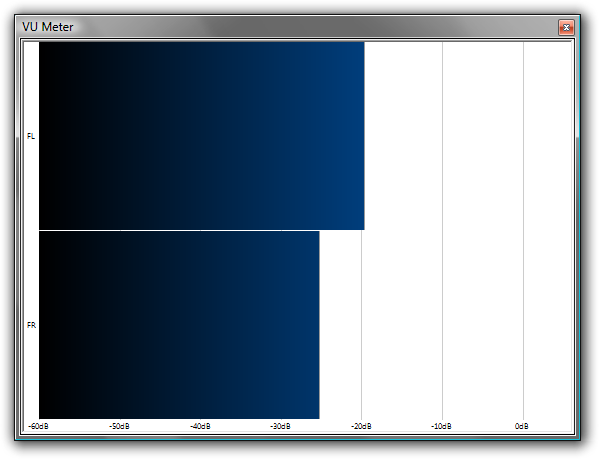 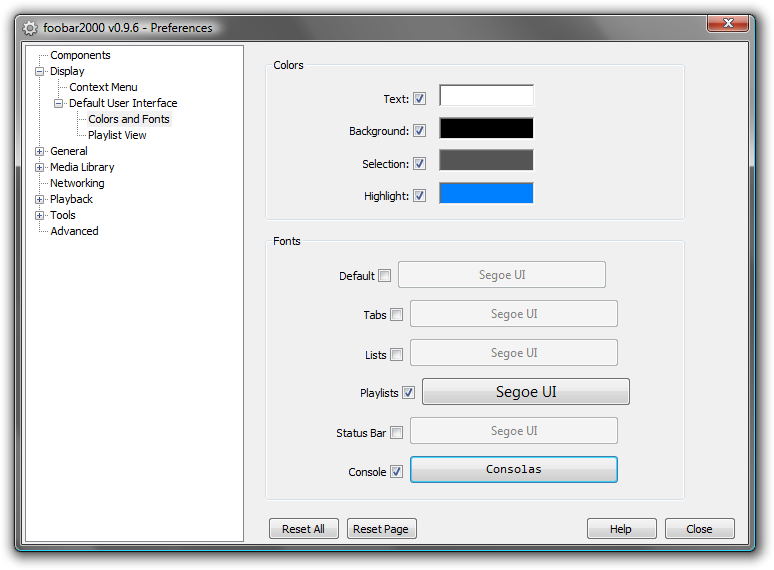 Main window - black color scheme. 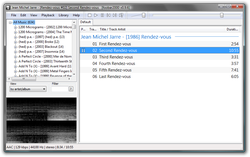 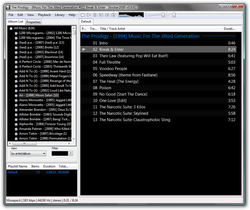 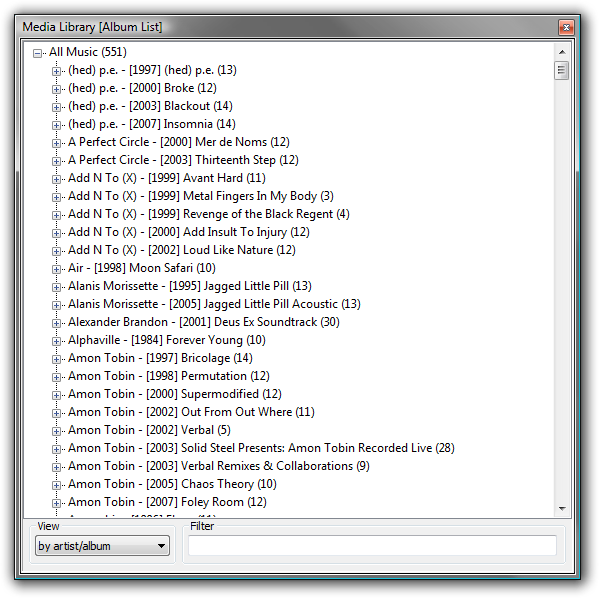 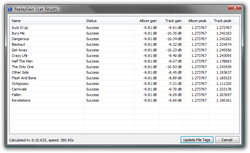 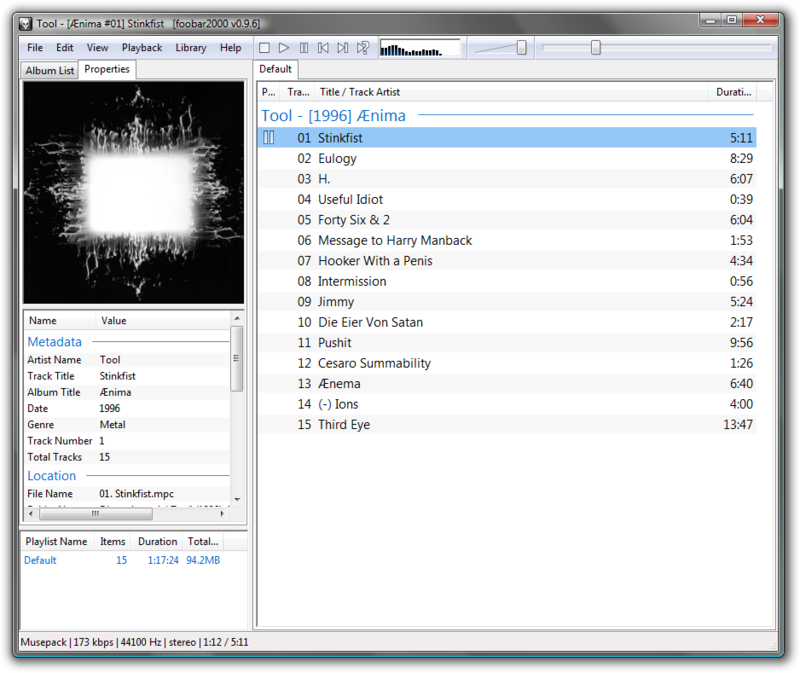 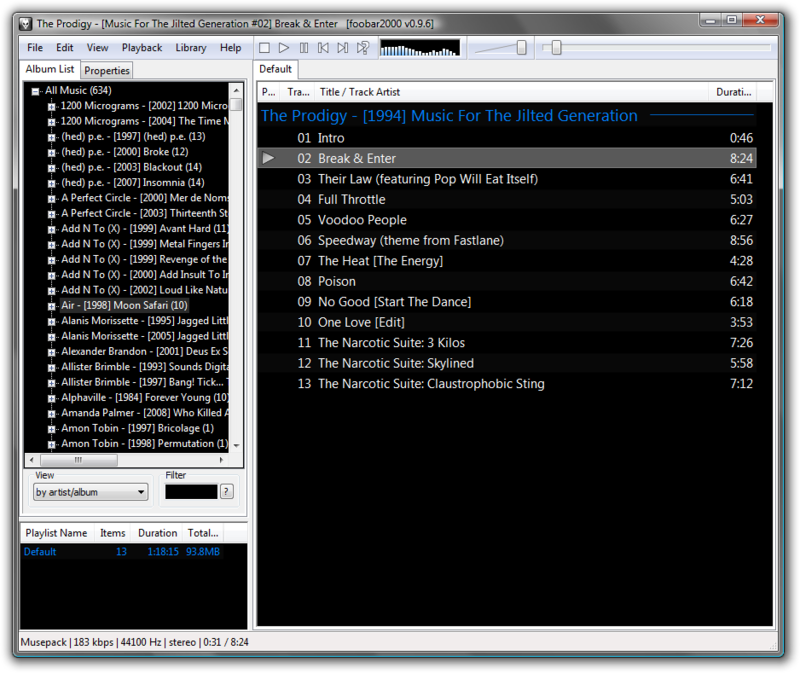 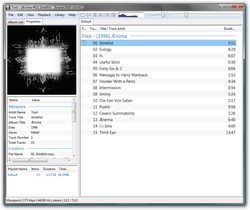 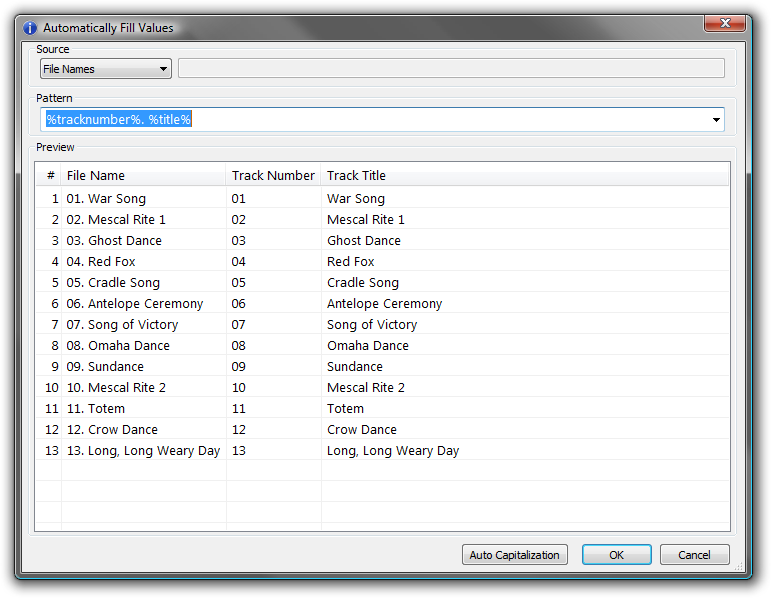 Main window - simple playlist with tabs only. 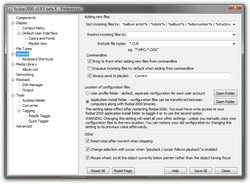 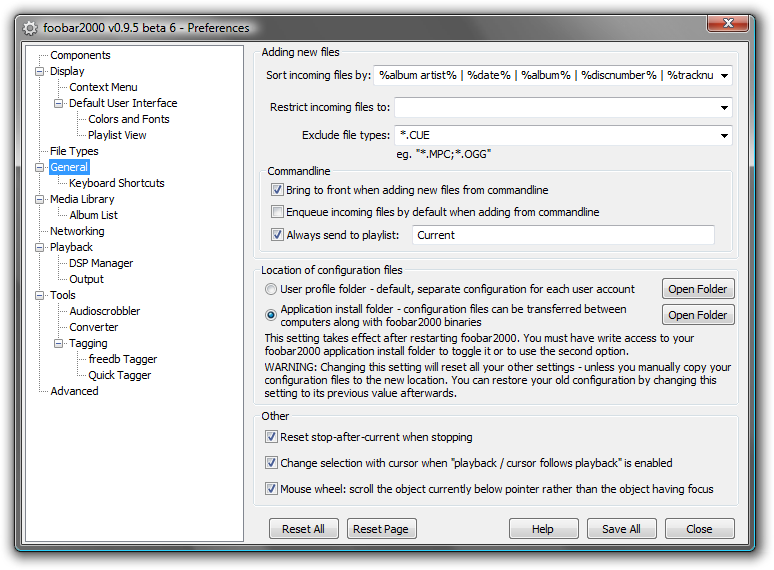 File Operations component: file move preview dialog. 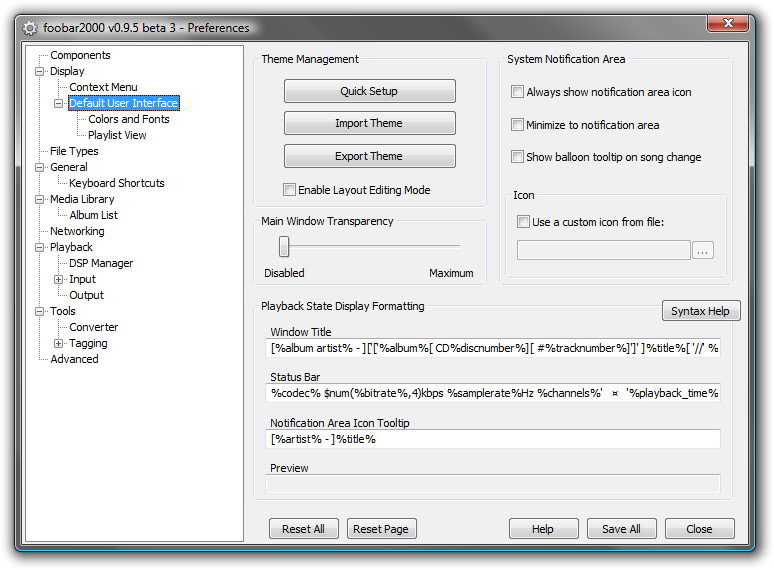 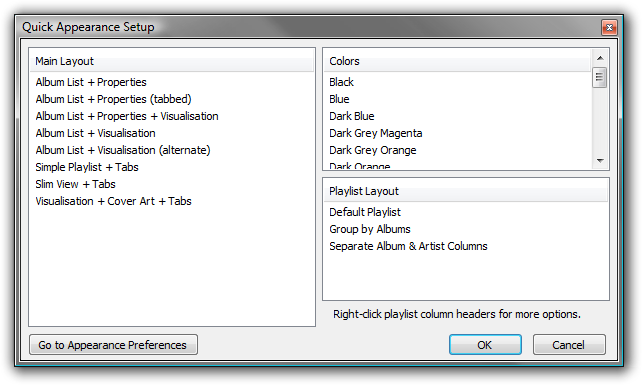 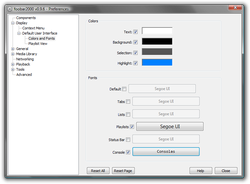 Preferences: User Interface - Colors and Fonts. 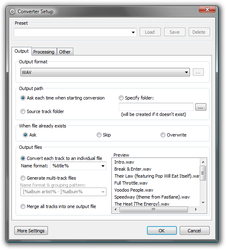 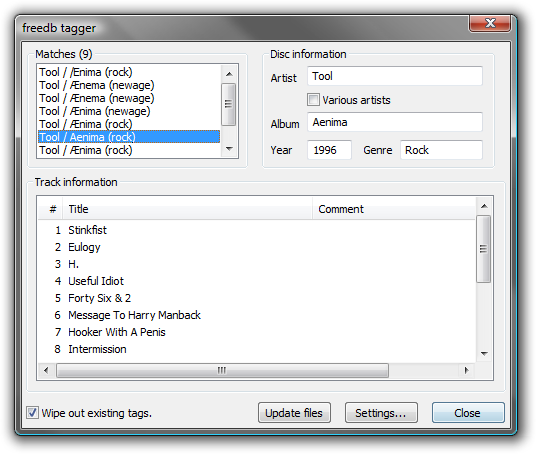 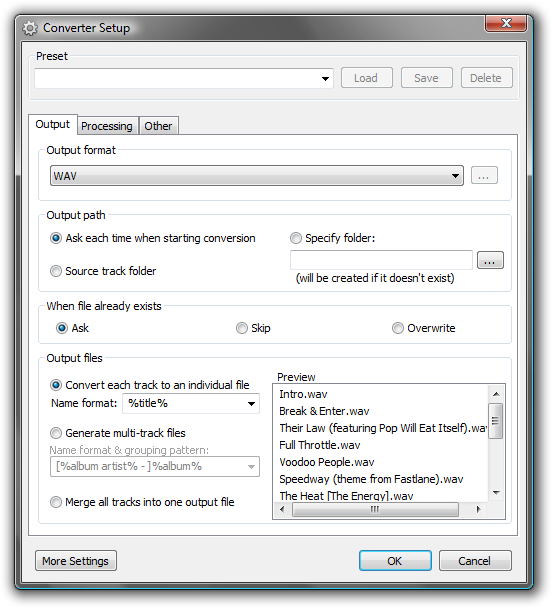 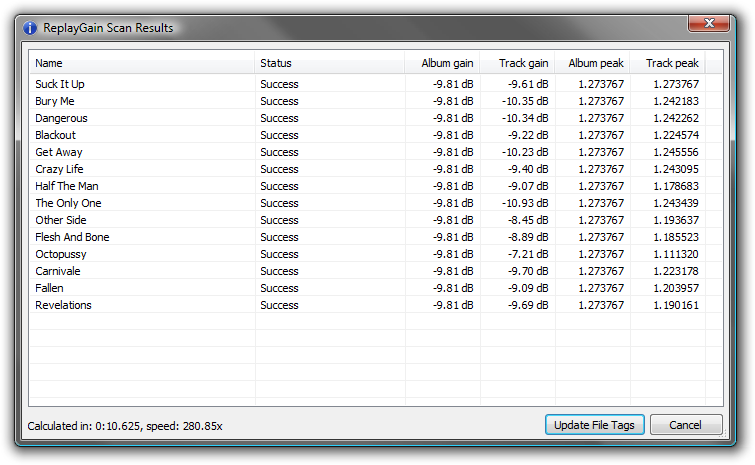 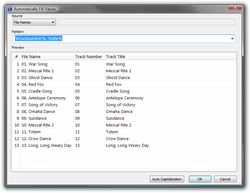 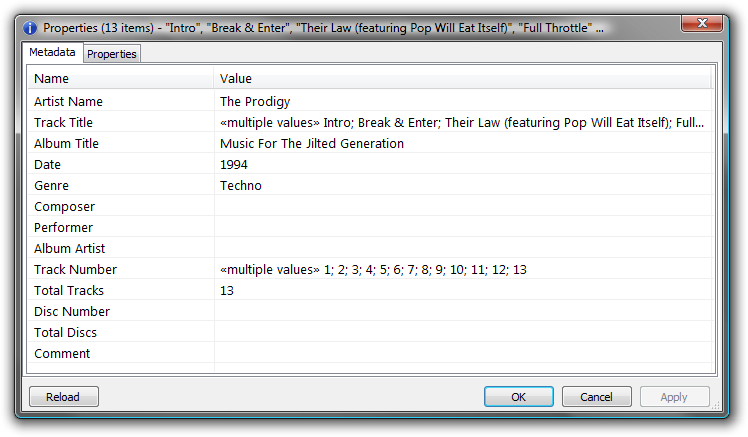 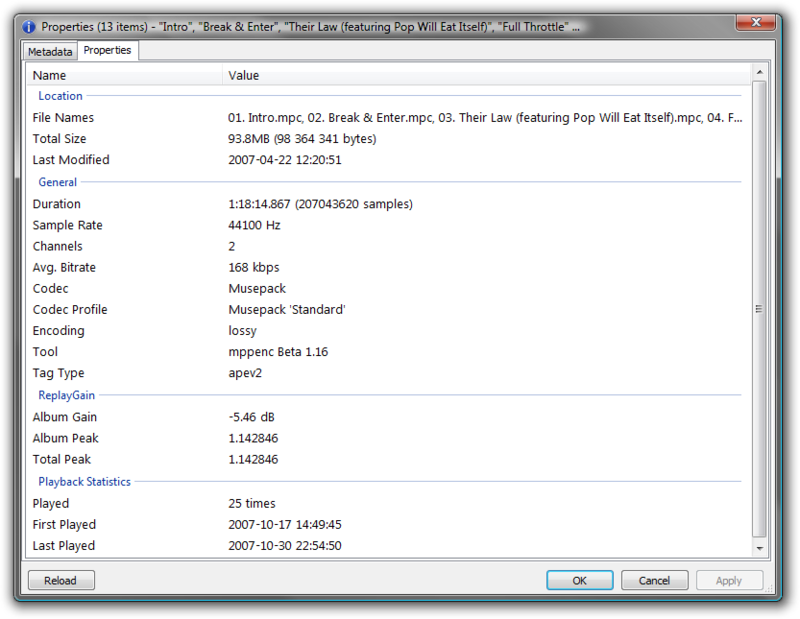 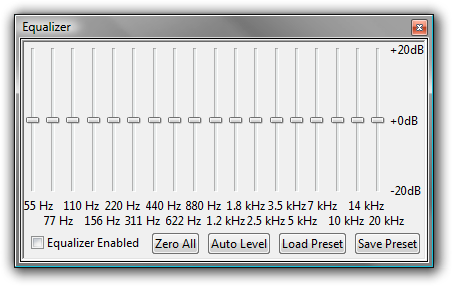 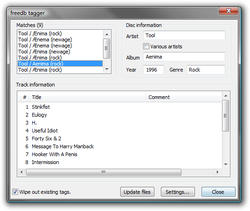 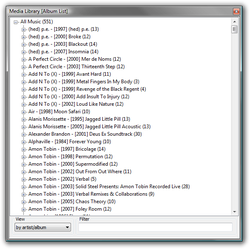 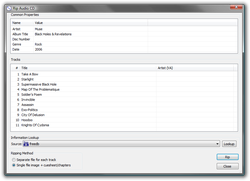 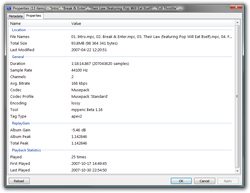 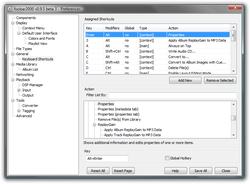 Properties dialog: multiple tracks, metadata tab. 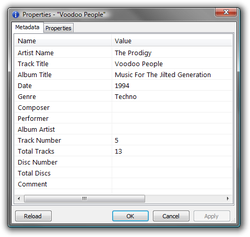 Properties dialog: multiple tracks, properties tab. 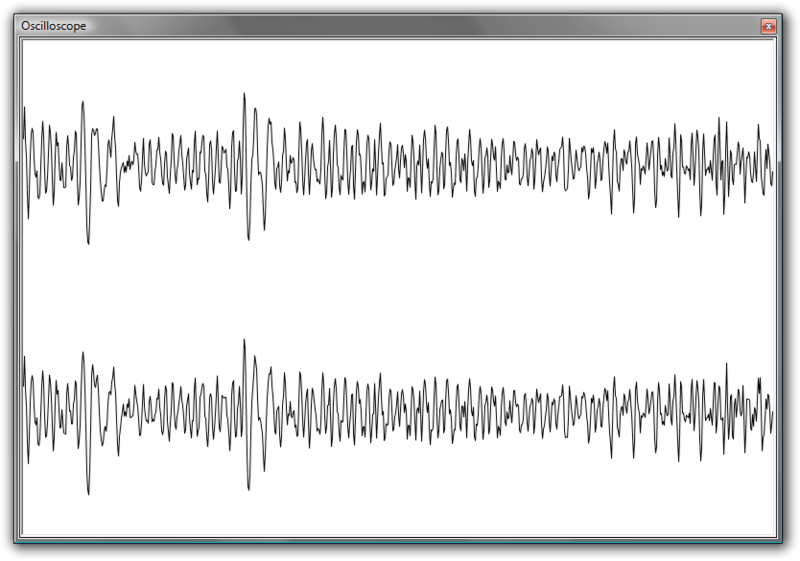 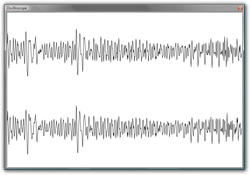 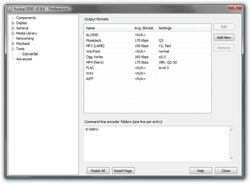 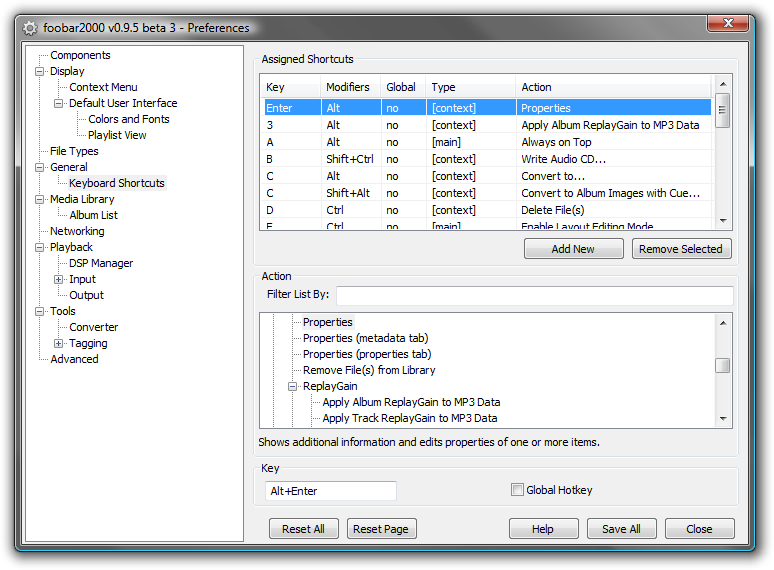 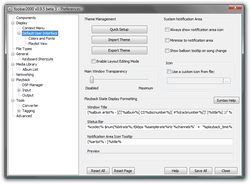 Properties dialog: single track, metadata tab. 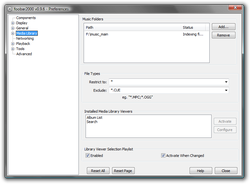 Properties dialog: automatically filling fields from file names. 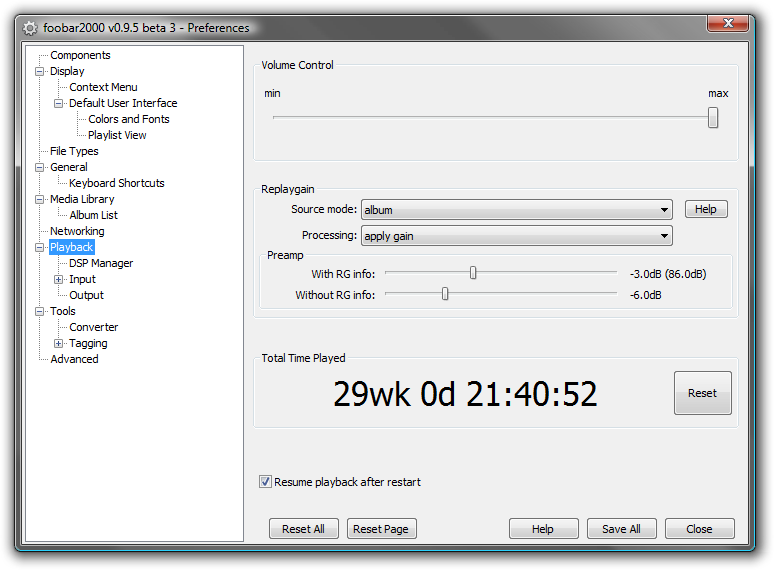 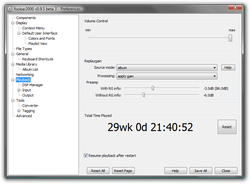 ReplayGain Scanner component: results window.